Archived Newsletters - MIND&MELODY, INC.
We are pleased to announce that South Florida business leader Jim Ryan joined our Board of Directors. With an impressive track record as an entrepreneur, investor and start-up advisor in the private sector and nonprofit volunteer leadership experience, Ryan is sure to provide Mind&Melody with tremendous guidance for continued success. Click here to read more! Participants loved trying out the bass guitar! We've provided over 500 music sessions!! 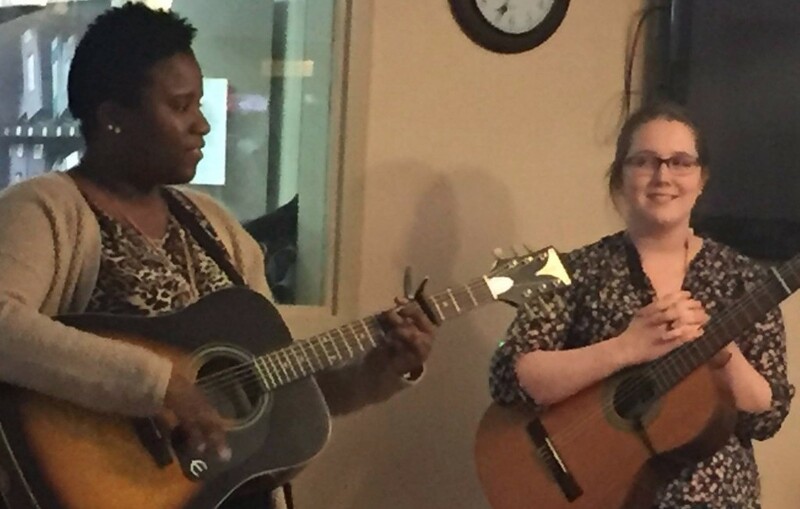 Thanks to our amazing team members, donors, mentors, and supporters we are incredibly excited to report we have provided more than 500 music sessions to older adults and individuals experiencing dementia! 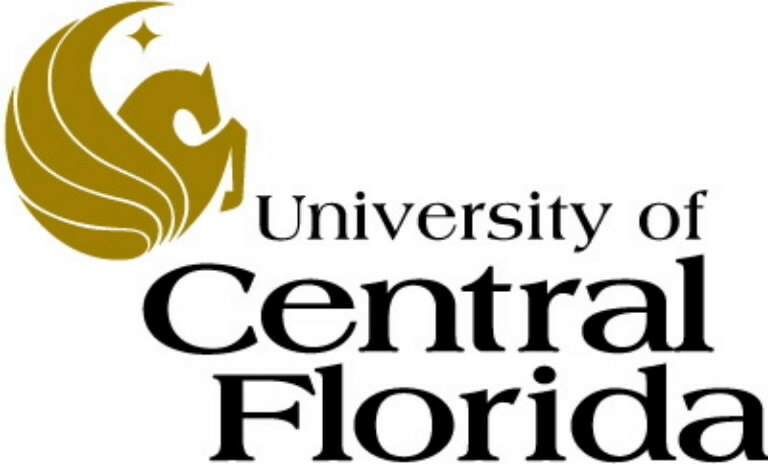 We are now in 20+ healthcare facilities across Florida! 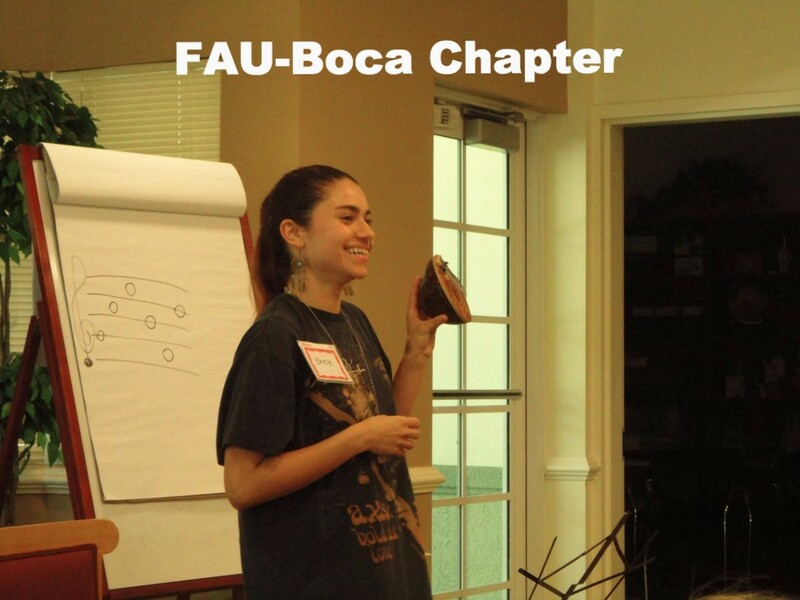 We have programs in Miami, Boca Raton, West Palm Beach, Jupiter, Juno Beach, Tallahassee and Gainesville! We are a 501(c)(3) so all donations are tax-deductible! We have been selected as finalists for the 2017 Florida Blue Healthcare Innovation Pitch Competition, Aging-in-Place! We'll pitch our Mind&Melody in-home music sessions to judges in October for a shot at $10,000! Mind&Melody Graduates! 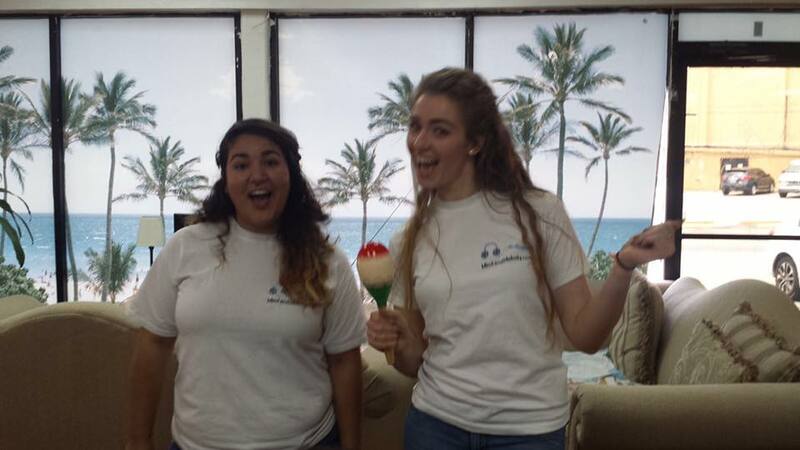 We are incredibly proud of all our Mind&Melody team members that recently graduated! 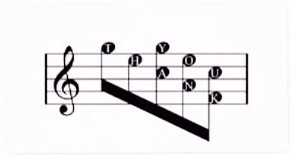 Thank you so much for spending time volunteering in our community and spreading the joy of music to so many in need! We look forward to seeing where your future takes all of your caring hearts and we are forever grateful for the time you spent with us! 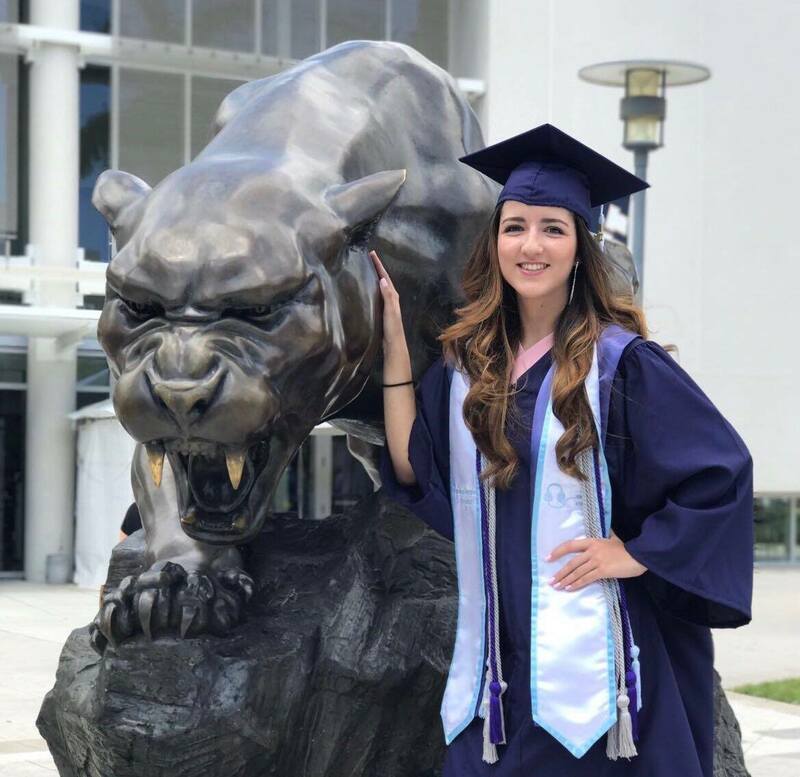 Pictured here is Mind&Melody team member Carolina, former President of Mind&Melody FIU Chapter! 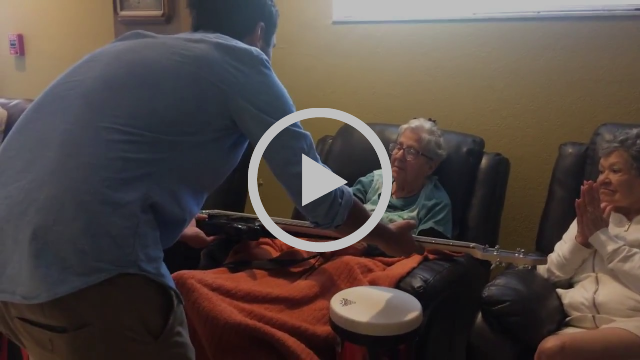 We are proud to say Mind&Melody is currently improving the quality of life for over 80 individuals experiencing neurological impairments like dementia across Florida! Our goal is to bring the joy of music to 100 participants this year, but we need your help to get there! We've partnered up with Wine and Canvas for an awesome FUNdraiser, Art from the Heart! 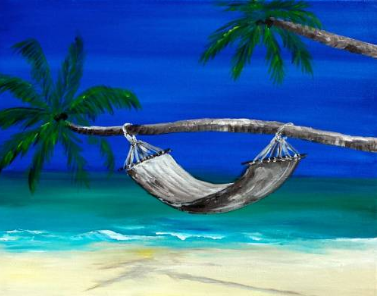 Come unleash you inner Picasso with Wine and Canvas in West Palm Beach on Sunday, September 18th! Absolutely no experience is necessary and all ages are welcome! Wine and Canvas’ local artist will guide you step-by-step as you recreate a featured painting. At the end of the evening, you will have made some new friends, created your very own masterpiece, pictured below, to take home and helped raise funds for Mind&Melody! The price, $35, includes a $5 donation to Mind&Melody, 16” x 20” canvas, easel, paint, brushes, and an apron. Purchase tickets by June 15th and Wine and Canvas will double the donation to $10!! Click here to get tickets - just advance to September on the calendar and you'll see our event! If you are using a smart phone it may need to be turned sideways to advance to the next month! Here's the painting Easy Living that we will all be recreating at our Art from the Heart Fundraiser on September 18th in West Palm Beach!! 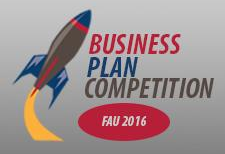 Mind&Melody won Best Pitch Video in the FAU Business Plan Competition! They said we had over 800 votes and blew all the competition away - that's all thanks to our amazing volunteers, donors and supporters that voted! THANK YOU! 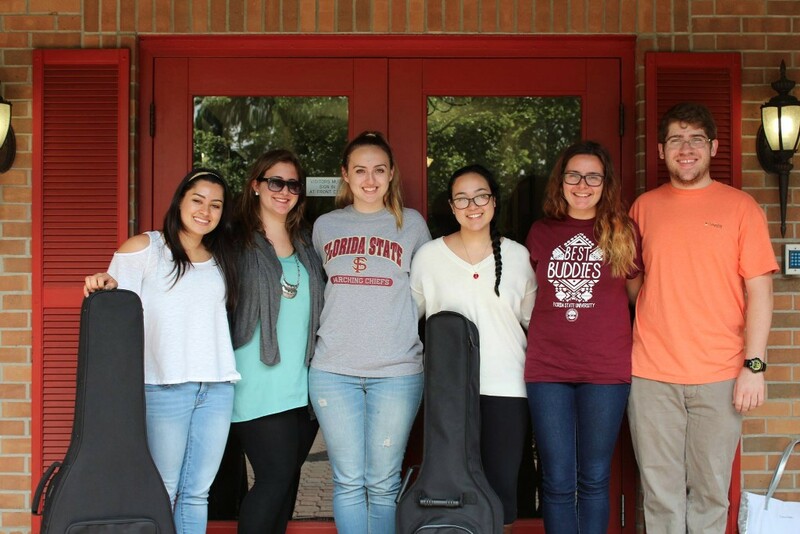 We have a variety of internships available all across Florida from marketing to leading music sessions! If you're interested in learning more about our internship opportunities just reply to this message or send us an email at info@mindandmelody.org! 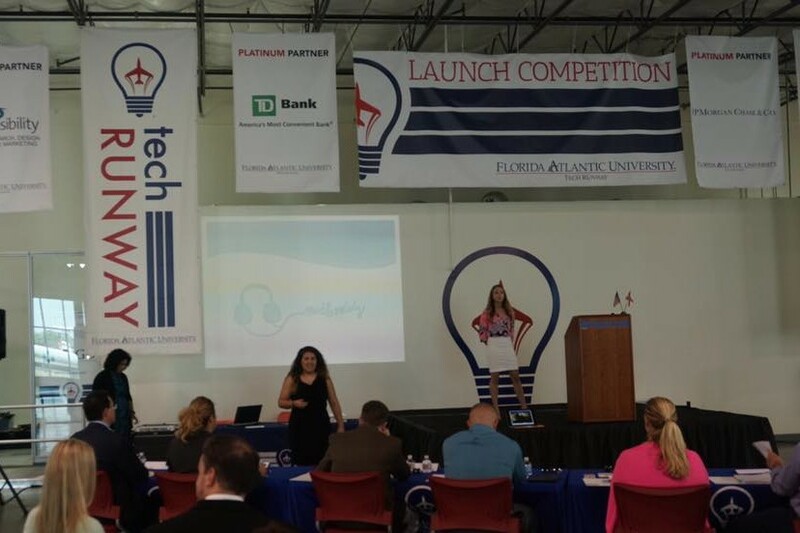 We are honored to announce we have been granted entry into FAU Tech Runway's accelerator program!! Over the next year we will have the opportunity to be educated and mentored by highly vetted mentors and staff dedicated to our success! 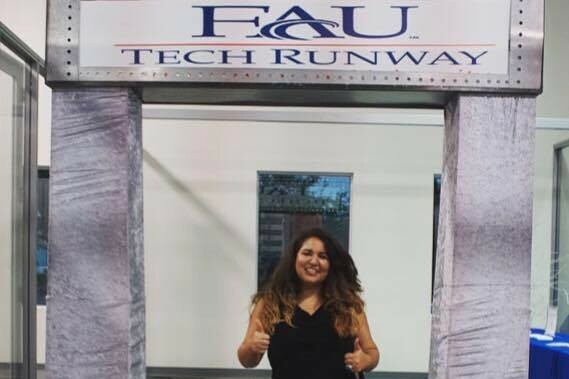 We have also been awarded collaborative workspace and training via FAU Tech Runway's Stanford based Lean Launch curriculum! 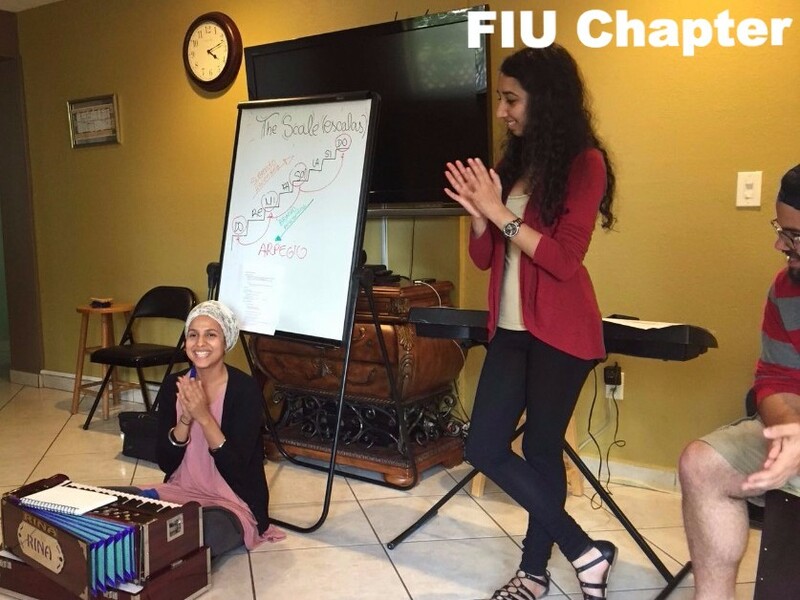 We are so excited to take full advantage of the opportunity to grow and enhance Mind&Melody! 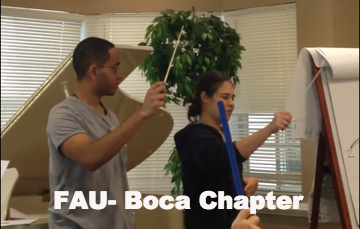 Improving the quality of life for individuals experiencing neurological impairments across Florida! 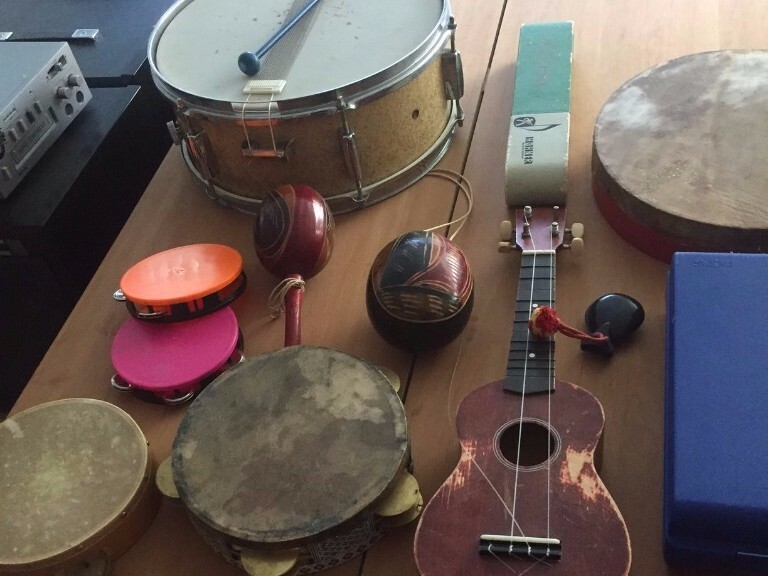 Follow us on Facebook to see pictures from Mind&Melody Music Sessions week-to-week! Our growth is only possible because of our extraordinary donors and volunteers! We would love if you would join us for our FUNraiser with Wine and Canvas on Sunday, September 18th in West Palm Beach! Purchase tickets by June 15th and Wine and Canvas will double the donation to $10!! Mind&Melody Music Sessions Have Started! 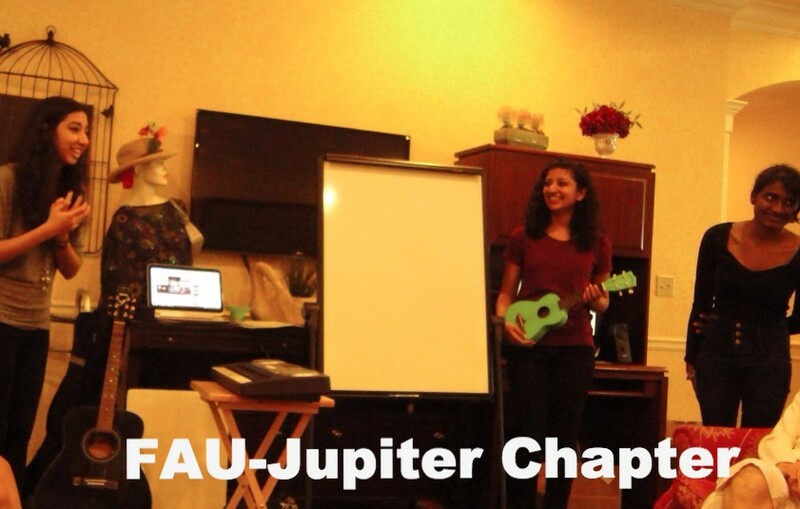 We are so excited to announce our Mind&Melody UF, FSU, FAU-Boca, and FAU-Jupiter Chapters have started music sessions! 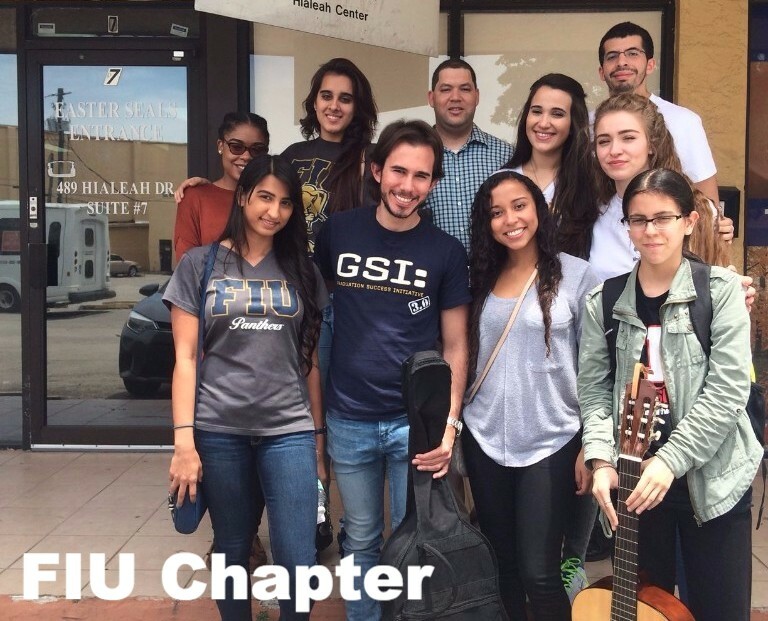 Pictured above is the FSU Chapter raising funds for instruments along with the FAU-Jupiter and FAU-Boca Chapters during some of their first sessions! We would like to sincerely thank our generous donors from around the world that came together and contributed to our Dime Dive! Because of you we were able to purchase insurance and start music sessions once again, thank you!! 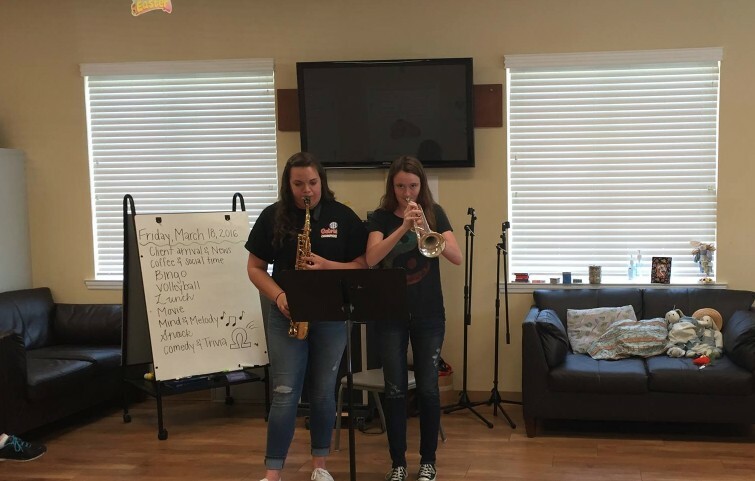 During Mind&Melody UF Chapter's first music session many participants sang along and even got up and danced to songs performed on the violin, saxophone, keyboard and more! 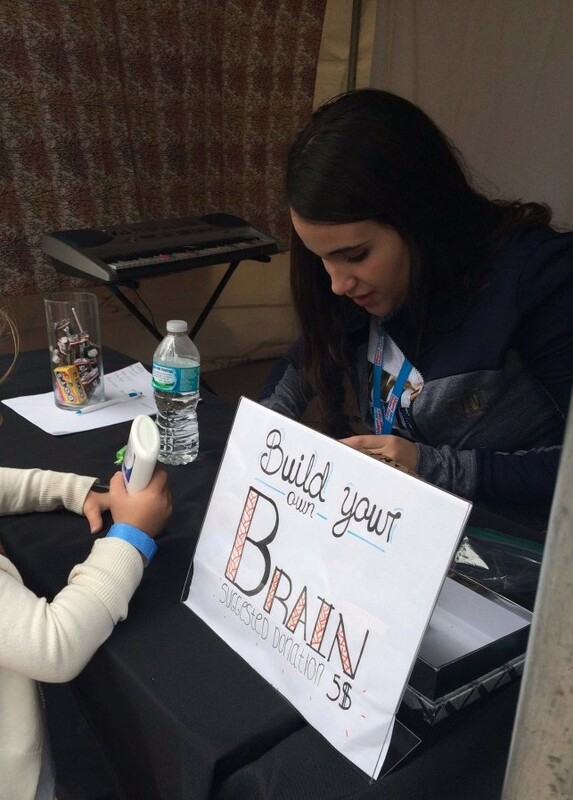 Mind&Melody volunteers from around South Florida and the Mind&Melody FIU Chapter attended the Mini Maker Faire in Miami in February to raise awareness about Mind&Melody and neurological impairments within the community! We had a "Build Your Own Brain" station that was a total hit! 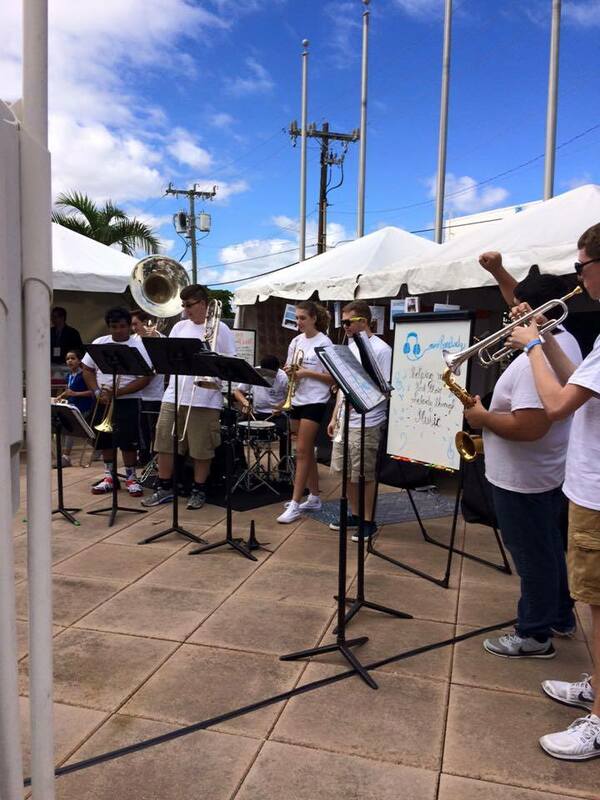 Also, during the Maker Faire some members from the amazing West Boca Vanguard performed Flash Mob style on behalf of Mind&Melody! 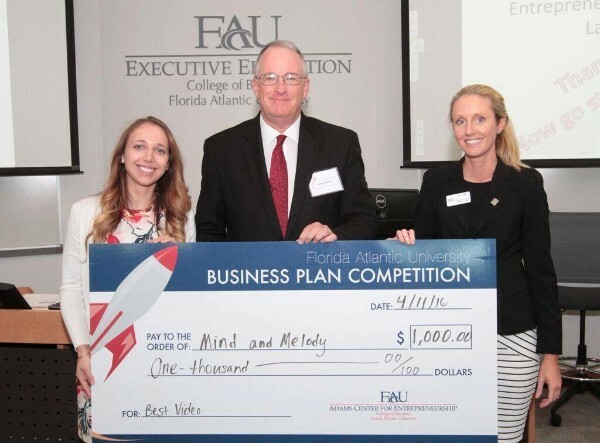 Mind&Melody was a semi-finalist in the FAU Business Plan Competition! Unfortunately, we did not progress to the finals, but we are still in the running for Best Pitch Video! One part of this competition is for who has the "Best Pitch Video" Please click here and scroll to the bottom to vote for Mind&Melody! 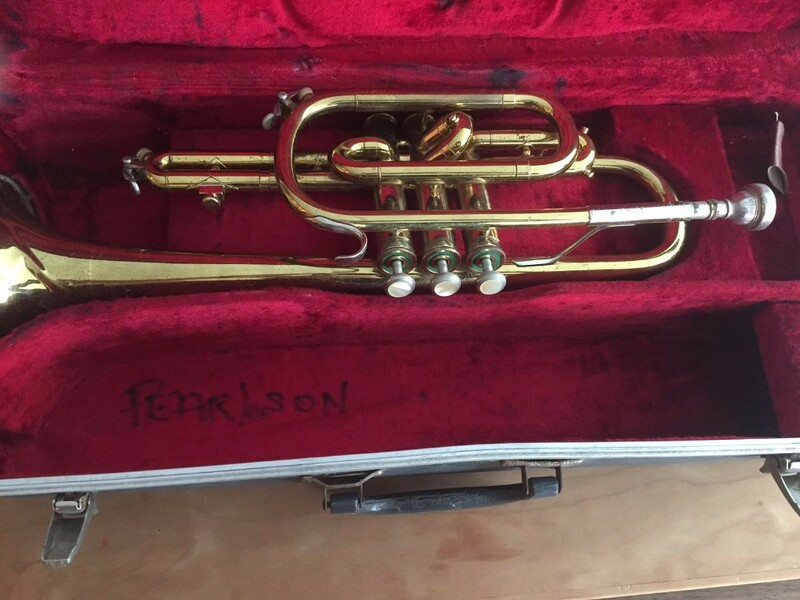 We could win $1,000, which would help us purchase instruments for Mind&Melody music sessions!! Voting ends April 8th so please vote for us as soon as possible! The finals will be held on April 11th and the event is $10 per person and open to the public; they will announce the winner of Best Pitch Video then. Click here to RSVP! 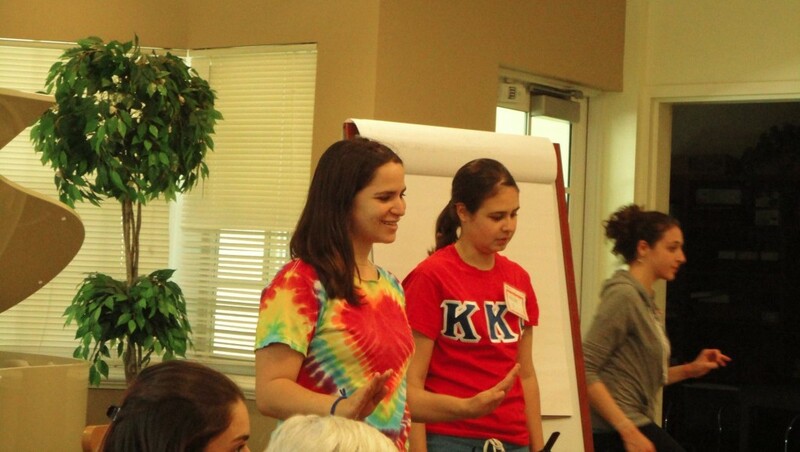 Our growth is only possible because of our extraordinary donors and volunteers! 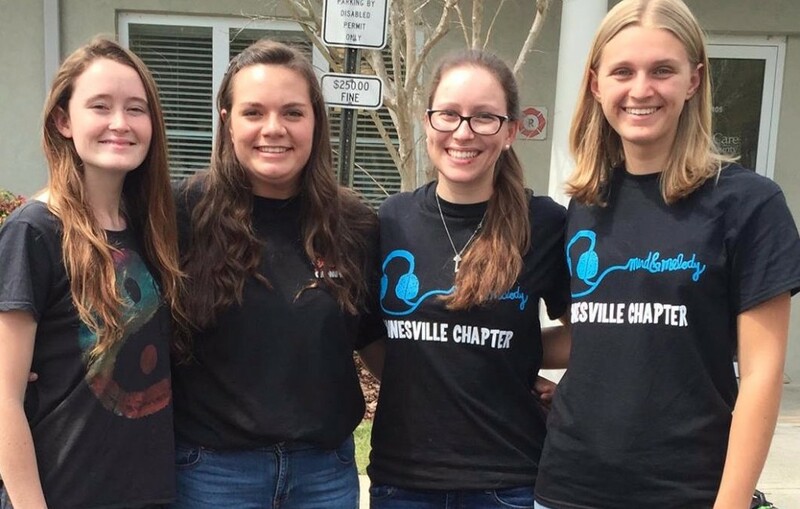 We would greatly appreciate any contribution you can make to help us continue bringing the joy of music to those with neurological impairments! 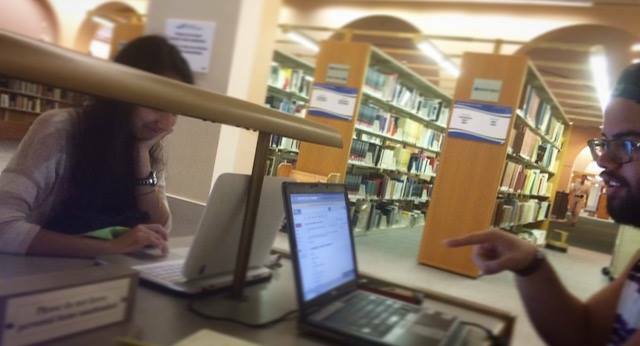 **Sorry if you received this newsletter twice, our email had some technical difficulties. 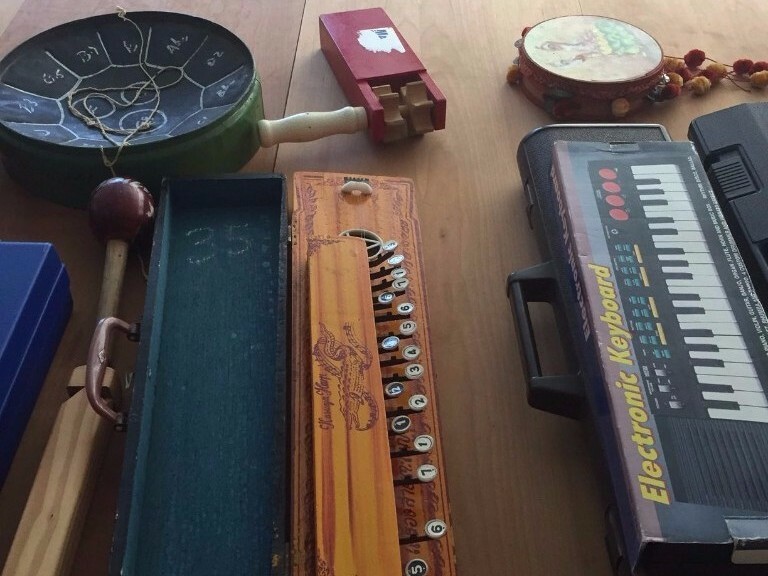 Mind&Melody has reached a couple of more fundamental milestones! We are so happy to share with everyone that on December 3rd, 2015 Mind&Melody, Inc. became a certified 501(c)(3) non-profit organization! Also, the Mind&Melody Dime Drive raised an astounding $3,103.84!! 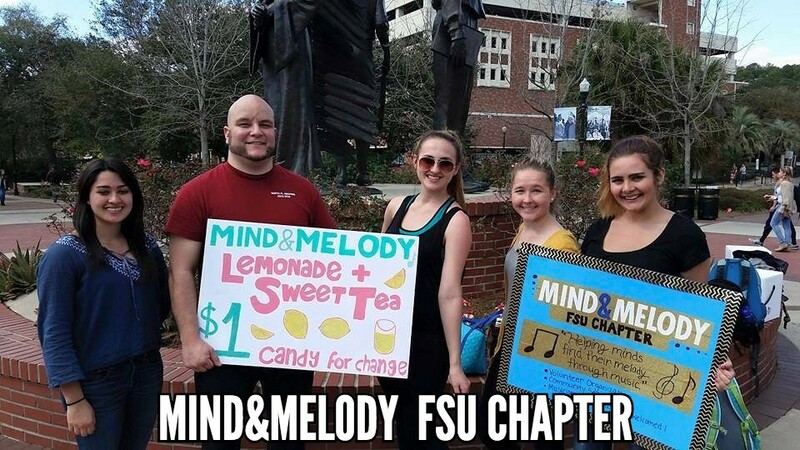 Mind&Melody is an organization for the people and by the people; the growth and progress of Mind&Melody is directly tied to community involvement and contributions. We could never have made it this far without everyone’s support! 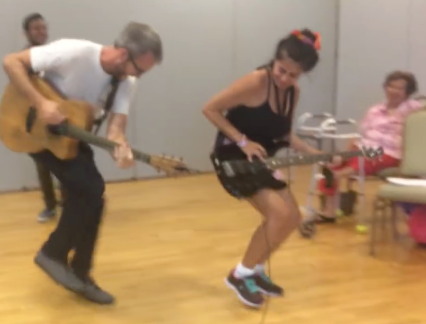 The journey to make it from the idea of giving music to individuals experiencing memory loss to a certified 501(c)(3) non-profit organization with over 100 volunteers was not an easy one. We have reached a small amount of people from around the world; they believe in our cause, but our impact will be much greater the larger we grow. 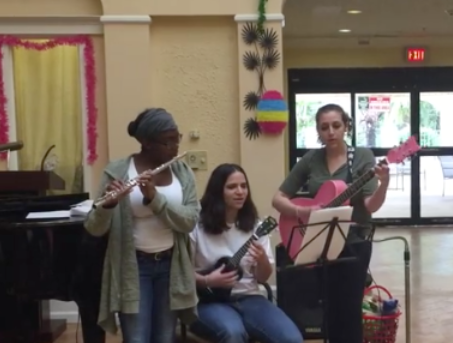 The individuals that have contributed to this project along the way have been crucial to its success by helping Mind&Melody expand across Florida and overcome challenges. 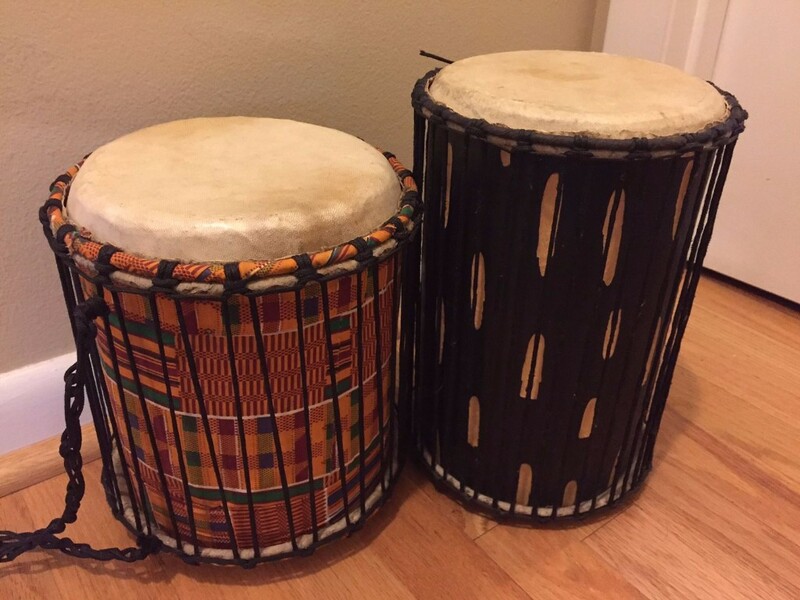 The growth of Mind&Melody has also meant personal growth for individuals involved. Each and every one of you that has helped and been an integral part of Mind&Melody along the way deserves to understand his or her contribution has really had an influence on how the organization has developed. As we have watched ourselves and other team members cultivate new skills, we witnessed self-improvement that is hard to find anywhere else in life. 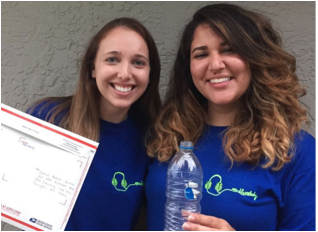 The doors that have been opened as a result of obtaining our 501(c)(3) status will allow Mind&Melody to continue to prosper and expand; that is thanks to all of Mind&Melody’s volunteers, donors and supporters! 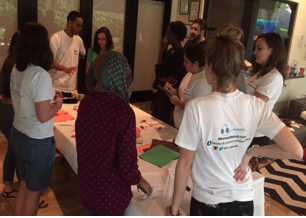 Donors from around the world came together to support the Mind&Melody Dime Drive. The goal of this fundraiser was to raise enough funds to purchase a year's worth of insurance. We are so happy to report that we exceeded our goal and raised $3,103.84! 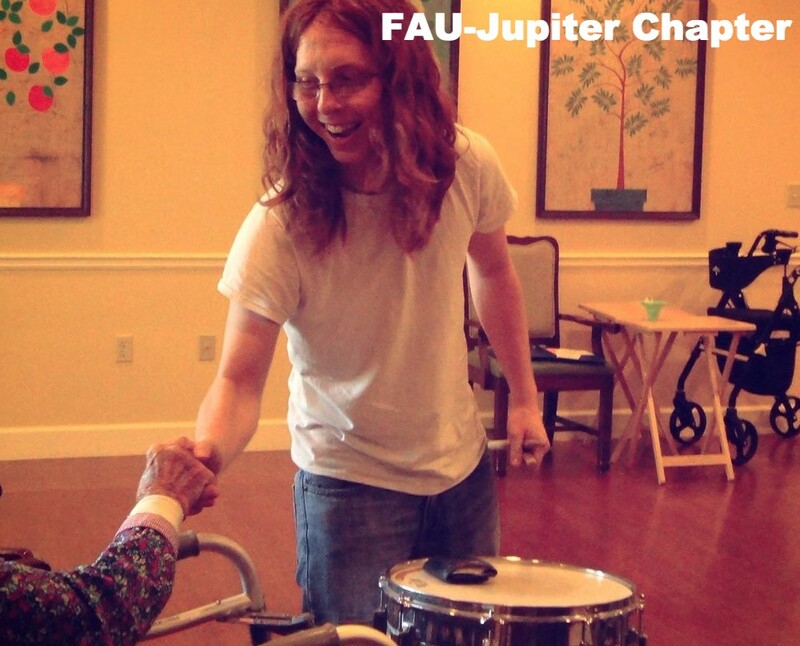 This will allow Mind&Melody to purchase insurance, train volunteers and begin music sessions throughout Florida! 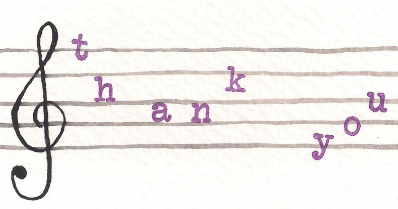 Thank you so much to each and every individual that has donated and supported Mind&Melody along the way; our progress would not be possible without you!! The IRS has approved Mind&Melody as a 501(c)(3) organization; the effective date being December 23rd, 2014. All donations made to Mind&Melody, past and future are tax deductible. We were told to expect 6-18 months before receiving a decision from the IRS. 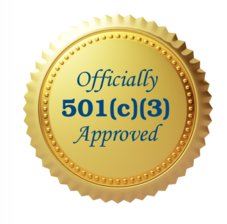 We received the wonderful news on December 3rd, less than three months after sending in our IRS paperwork requesting 501(c)(3) certification. We are so grateful to the professionals that donated their time, effort and services to helping us achieve this status. Their help absolutely played a large part in the quick decision from the IRS. Mind&Melody held a Gathering of Minds meeting in January. 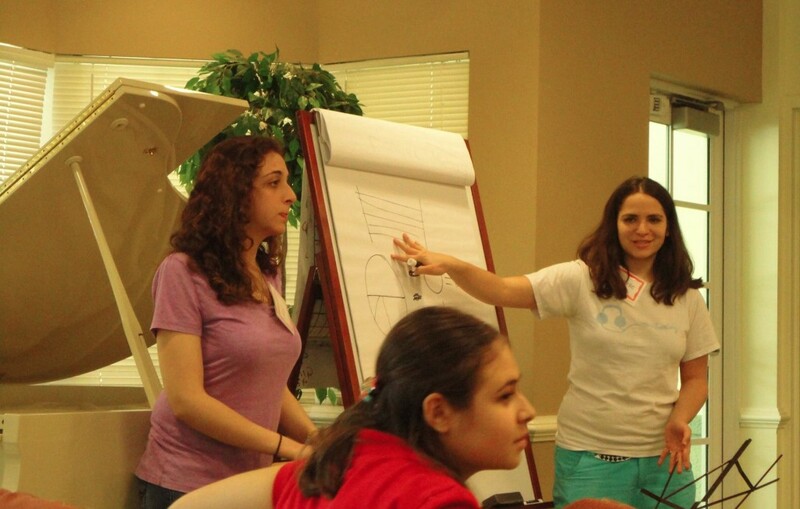 Here we brainstormed ideas and created a plan on how we can all best move forward as an organization. 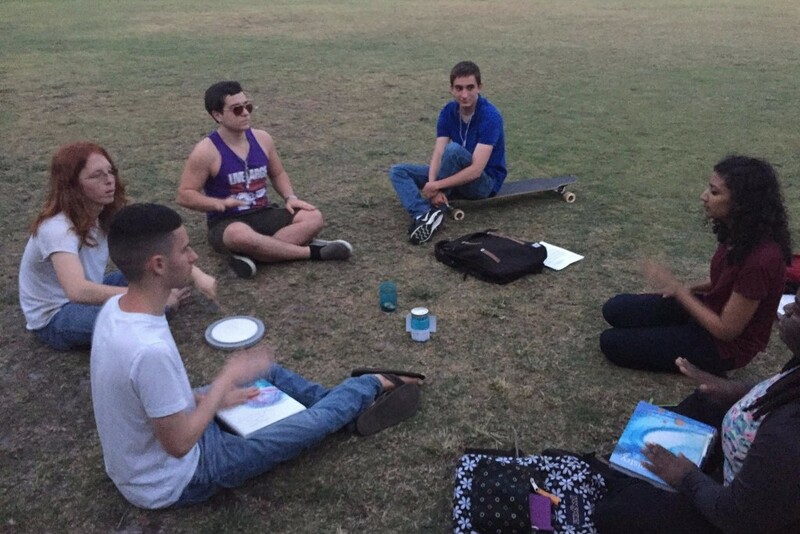 We discussed how the chapters will hold meetings and function in the upcoming semester. The Mind&Melody team continues to grow with around 22 committed individuals that have significantly contributed to our growth and progress. 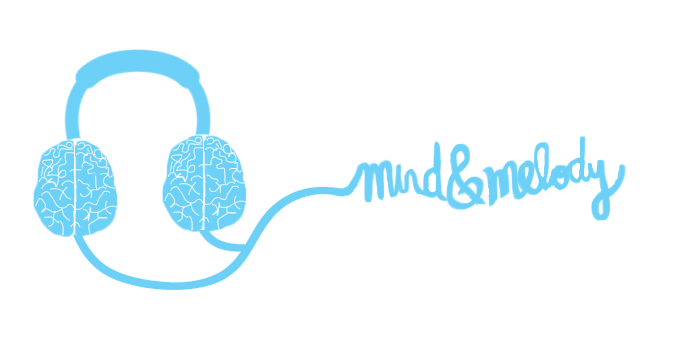 Mind&Melody is set to begin music sessions in 2016 and help minds find their melody through music. We look forward to sharing our further progress with you! 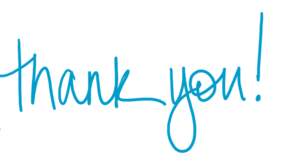 THANK YOU MIND&MELODY VOLUNTEERS, DONORS & SUPPORTERS!